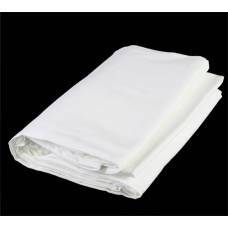 SpecificationsSize: 300x600cmMuslin ClothSewn-in hem for the support rod..
SpecificationsSize: 300x600cmMuslin ClothSewn in hem for support rod .. 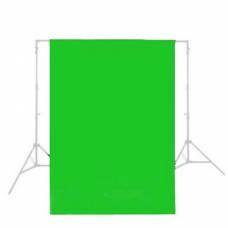 Size - 300x600cm Muslin Cloth Colour - White Sewn in hem for background rod Can be drappe.. 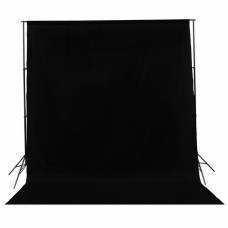 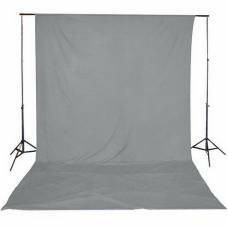 This chroma-key green muslin backdrop will give you more creative freedom with your photography backgrounds.